Many people chew gum, but the types gum vary. There is the standard chewing gum, which is often chewed to freshen breath and keep the mouth moist. Bubble gum is similar, but it also has the ability to stretch out, allowing the chewer to stretch it against the mouth and blow air to make bubbles. 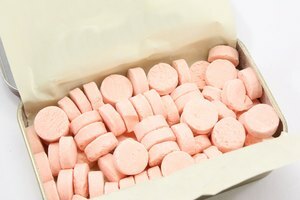 The difference in chewing gum and bubble gum lies in the process and ingredients applied to the same original base substance. The base ingredient of chewing gum is chicle. This is a natural gum harvested from the sap of the sopapilla tree, which grows in tropical areas. In more recent times, the chicle has been replaced by a synthetic rubber. 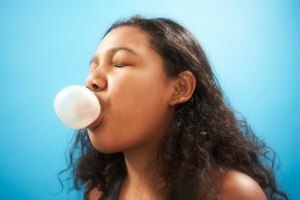 Chewing gum also includes softeners like glycerin or vegetable oil to keep the gum from getting too hard. 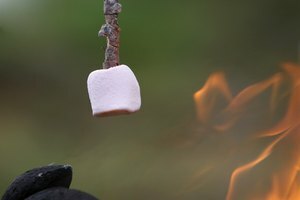 Sweeteners like corn syrup and/or powdered sugar are also added to give it a sweet taste, followed by flavoring. Mint is the most popular flavor added in chewing gum. Bubble gum manufacturers take the same chicle substance and synthetically add a number of polymers and starches to it. These additives make the gum stretchier and able to hold a large bubble. Bubble gum usually has more sweetener added for more taste, and it comes in many more flavors than chewing gum. 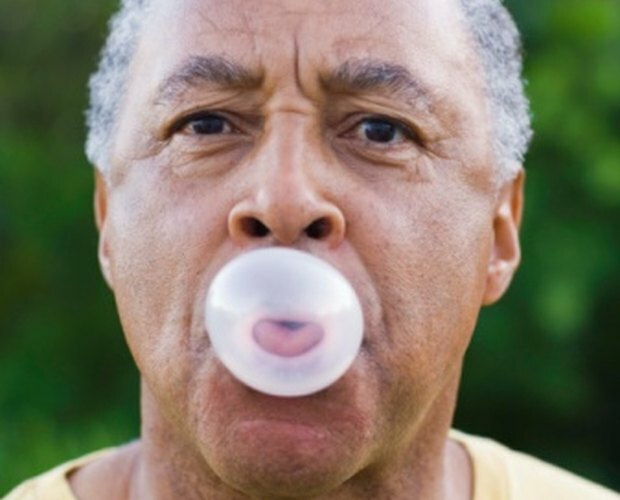 Walter E. Diemer is credited as the inventor of bubble gum, even though he never patented the process of making it. The Philadelphia native was working for the Fleer Chewing Gum Company in 1928; even though he was an accountant, he experimented with his own chewing gum flavors and recipes in his free time. One of his experimental recipes turned out to be much stretchier than others and possessed the ability to be blown into bubbles. Diemer received no royalties from Fleer or other manufacturers once the manufacturers began producing the gum, but he was content to tell people about his invention while holding bubble-blowing contests at his home. Chewing gum and bubble gum both have multiple forms that they can be made in. 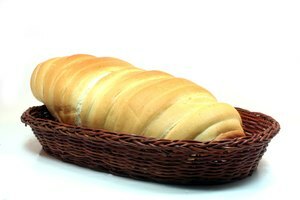 Both are made into flat sticks about an inch wide and 4 inches long. Chewing gum is also made into small square or rectangular pieces. Bubble gum, meanwhile, is made into multiple forms, In addition to sticks, the gum often comes in small spheres called gumballs and in cube-like pieces that are usually wider and thicker than pieces of chewing gum.